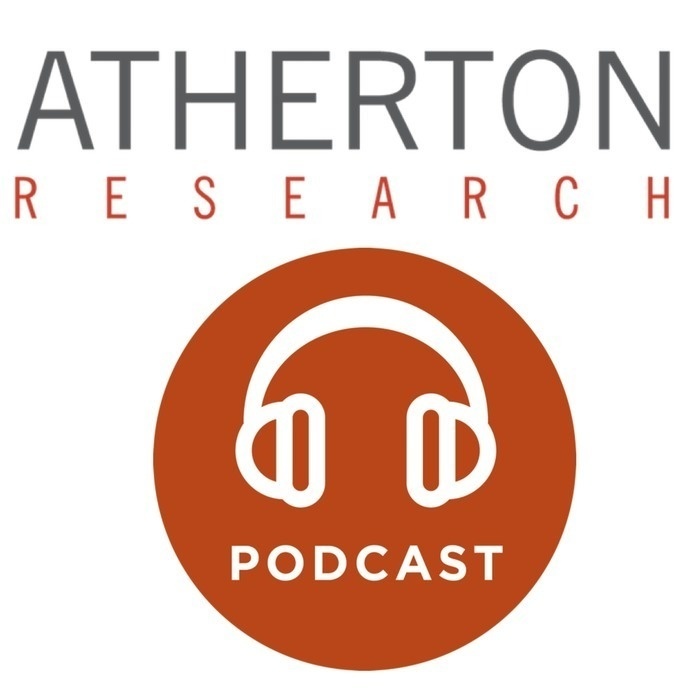 Welcome to another episode of the Atherton Research Tech Briefing Report where we cover the top issues in technology. It's Wednesday, July 18, 2018, and I'm Jean-Baptiste Su, a Principal Analyst at Atherton Research. And today we're going to talk about the decision of the European Commission to fine Google about $5 billion for breaching EU antitrust rules with illegal practices regarding Android mobile devices in order to strengthen dominance of Google's search engine. Joining us is Eric Leandri, the CEO and co-founder of Qwant, a search engine that is a direct competitor to Google and the president of the Open Internet Project which is one of the parties that joined the lawsuit the lawsuit against Google in 2017 for its illegal conduct along with Yandex (the Russian search engine), FairSearch (Oracle), Aptoide, and Disconnect.ME.